The loss of a loved one is never easy, particularly when it happens unexpectedly due to another person’s negligence. A wrongful death can leave friends and family devastated, angry, and frustrated. Although nothing can be done to reverse the loss of a loved one, you can fight for justice and hold the responsible party accountable for their actions. If you have a loved one who faced an untimely death due to an accident that was the result of another person’s carelessness, Eric Blank Injury Attorneys understands the pain you are going through. 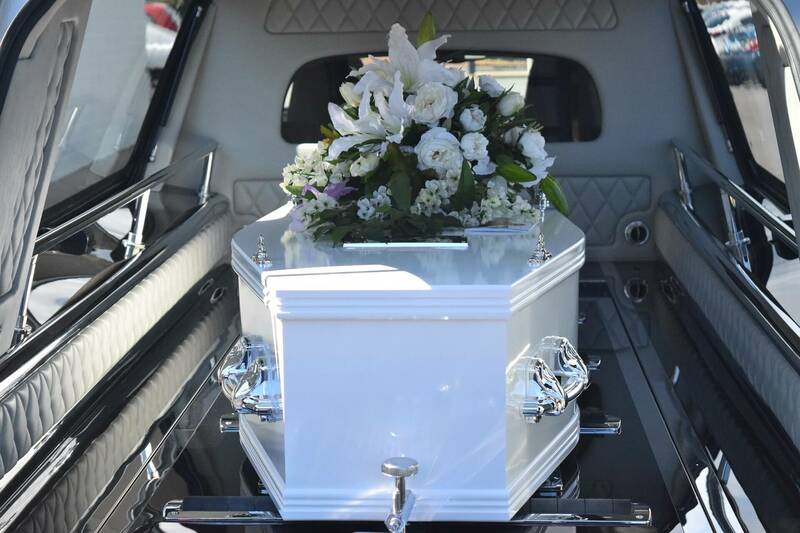 Our wrongful death attorneys are committed to representing the family members of the deceased victim. Though we can’t bring your loved one back, we can ensure that you receive the financial compensation you deserve. Our Attorneys who handle wrongful death claims will help you understand what qualifies as a wrongful death and what grounds you have when filing a claim. If negligent behavior by an individual or property has happened and an unintentional death of another person occurred, you have the right to claim wrongful death on behalf of your deceased family member. Unfortunately, the burden of the lawsuit has been placed on your shoulders, which is why you deserve financial recovery. Losing a loved one is devastating but taking on difficult lawsuits and court systems immediately after the incident can take a serious toll on your well-being. 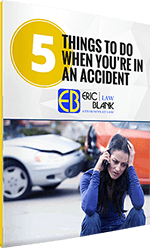 Working with Eric Blank Injury Attorneys, you can feel some of the weight taken off your shoulders as we are there to invest our time and expertise to reach a final verdict in your favor. An aviation accident may be caused by pilot error, equipment malfunction, defective parts, faulty maintenance, or a poorly designed aircraft which can result in death. Safe driving is the responsibility of each and every driver on the road. When an individual gets behind the wheel, they have a duty to operate their vehicle with extreme caution and consideration. Failure to do so could result in the death of others. Some dangers at the workplace that could potentially lead to the death of a person can be falls from a significant height, exposure to harmful substances or chemicals, transportation accidents, or even fires and explosions. Medical malpractice deaths can occur from incidents such as surgical errors, emergency room mistakes, nursing home abuse, or birth injuries. Manufactured products are used on a daily basis under the assumption that they are safe and well-made. Products that are faulty or defective can potentially cause death to its user. Our Nevada law firm is dedicated to helping victims of a wrongful death and explore all their legal options. If your loved one died as a result of any of these circumstances, then you may have a wrongful death case. If it can be proven that the at-fault party behaved in an irresponsible manner and it led to the death of another person, the family may be entitled to compensation. 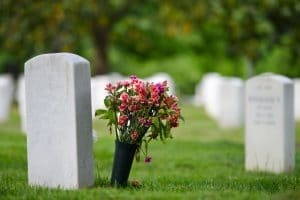 In a wrongful death claim, the deceased’s dependents may be entitled to compensation for accident- related medical expenses, burial or funeral costs, loss of companionship and more. 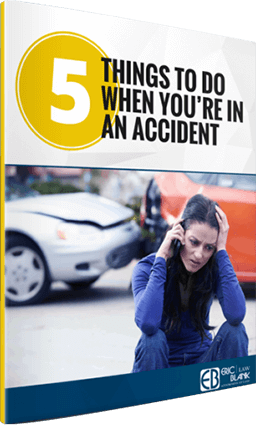 Some damages could include, such as mental anguish or emotional damages as well. Punitive damages may also be awarded to punish the defendant and discourage others from engaging in similar conduct. If you have lost a loved one as a result of someone else’s negligence, one of our accident experts at Eric Blank Injury Attorneys will evaluate your claim and assist you in receiving compensation for your suffering. This compensation may cover such losses as loss of income, loss of companionship, and mental pain and suffering. We are prepared to provide information on your legal options, review your case, and thoroughly investigate the incident so we can proudly stand by your side and fight for you.